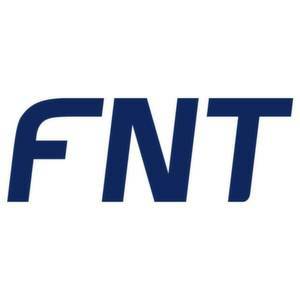 FNT, a German datacenter services and software company, is aiming to expand into the crowded US market with its DCIM software. 451 Research recently published a report from the analysts Katie Broderick and Andy Lawrence about FNT’s international growth strategy and our broad DCIM suite. FNT, a German datacenter services and software company, is aiming to expand into the crowded US market with its DCIM software. Since its founding in 1994, the company has sold datacenter services; but around 2008, FNT changed its strategy to grow through its software business. FNT's DCIM product, Command, is an asset management, monitoring and analysis suite with network management capabilities – so it's arguably a little broader than most DCIM products. The company still has room to grow in its native Europe, and will face competition from more than 50 DCIM vendors in the US.